Medical physicist and managing director of our new flagship centre, Dr Veronique Sauret-Jackson, would like to invite you to one of our open days taking place over the next two months. 109 Harley Street, with its Grade 1-listed Georgian charm, has become the new home to our London imaging centre. We have striven to create a unique and independent environment that combines patient comfort with an impeccable service. Register here for one of our open days where there will be a short presentation and tour of the facility. 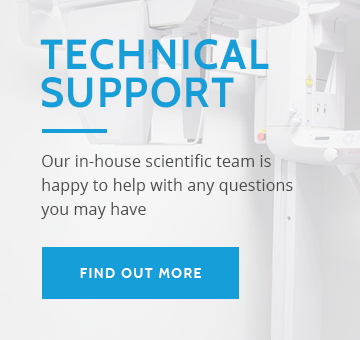 This will offer you the opportunity to view our highly diverse set of Cone Beam CT scanners, ask any questions you may have and understand the premises from a patients point of view.